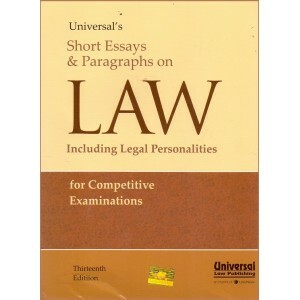 LL.M. 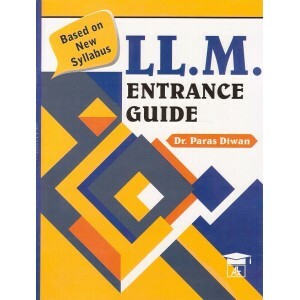 Entrance Guide By Dr. Paras Diwan .. 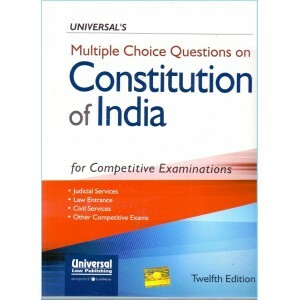 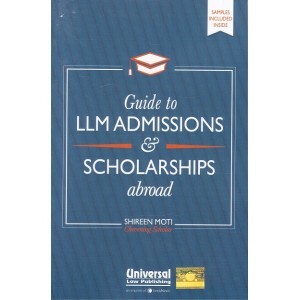 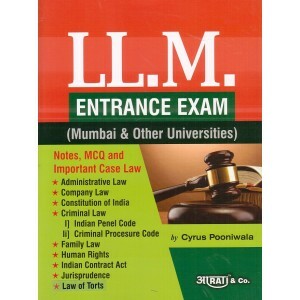 This is an excellant guide for LL.M Entrance Examination. 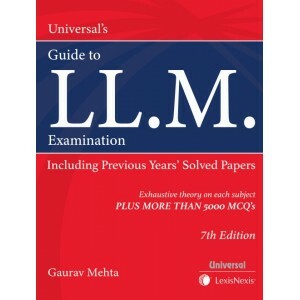 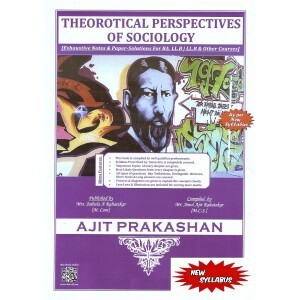 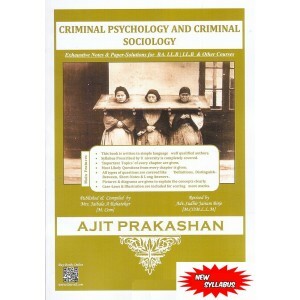 It includes previous years' solved papers ..